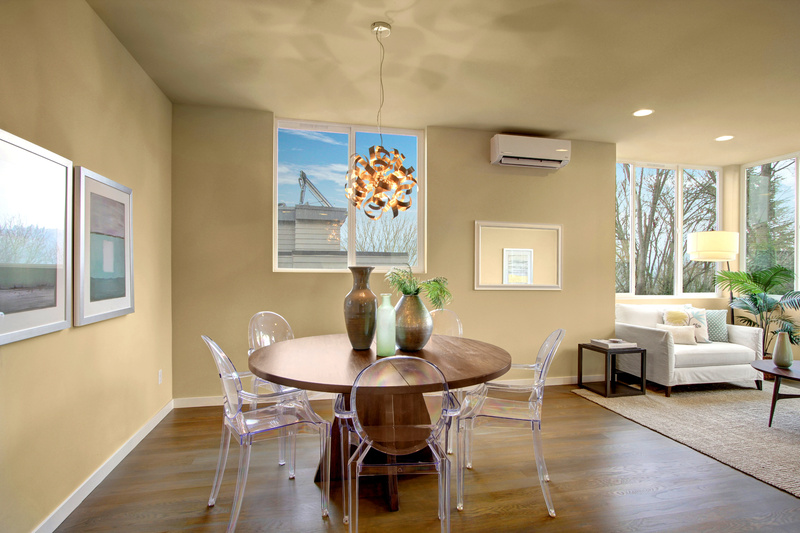 Unique, modern and stylish. 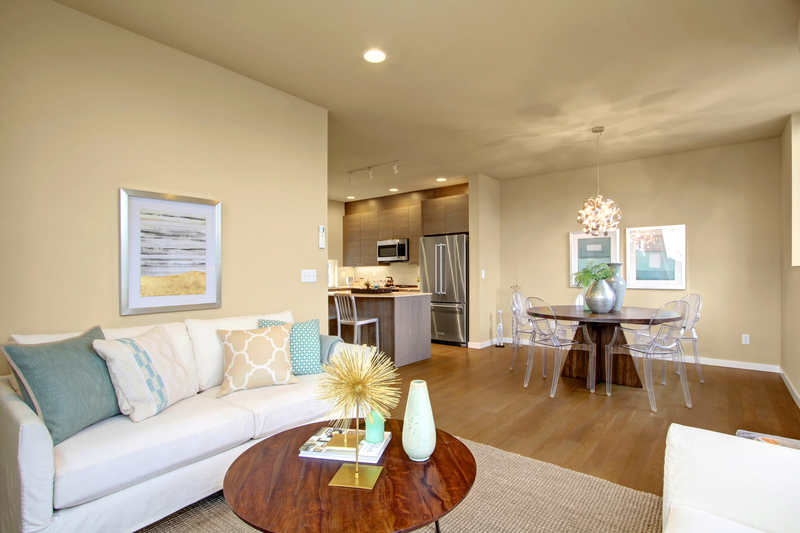 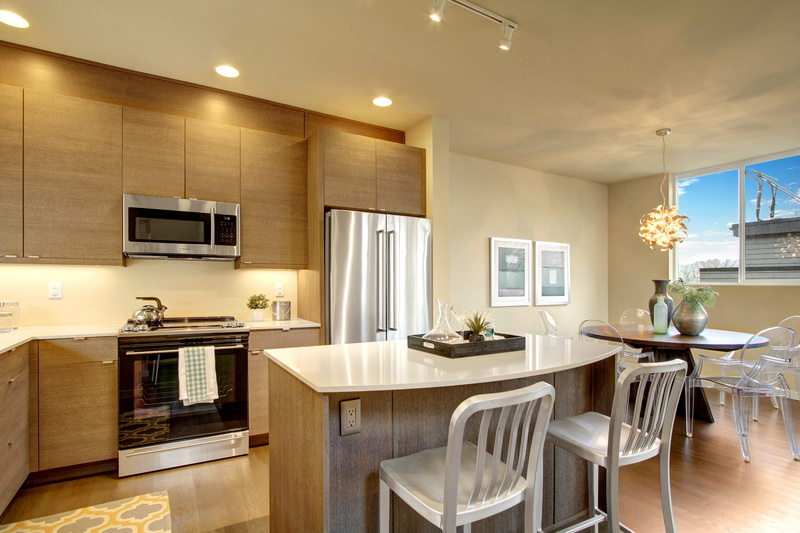 Magnolia Four offers 4 brand new townhouses with 3 distinctly different floorplans designed to fit your lifestyle. 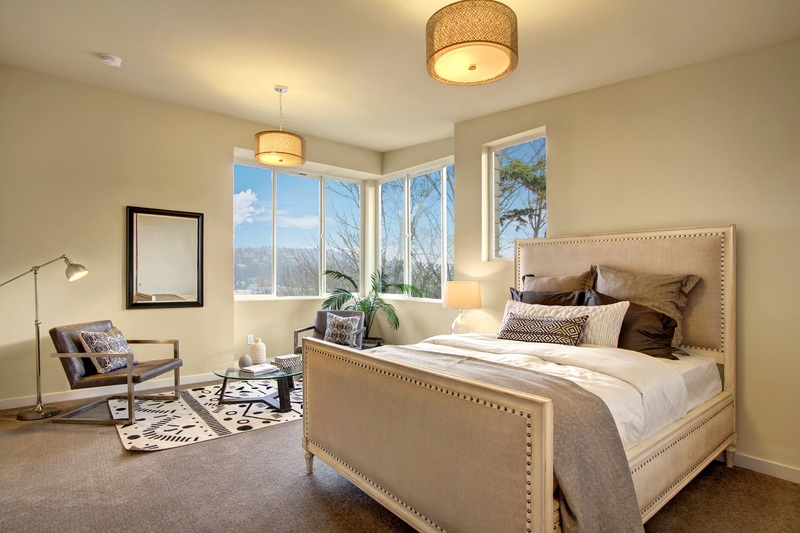 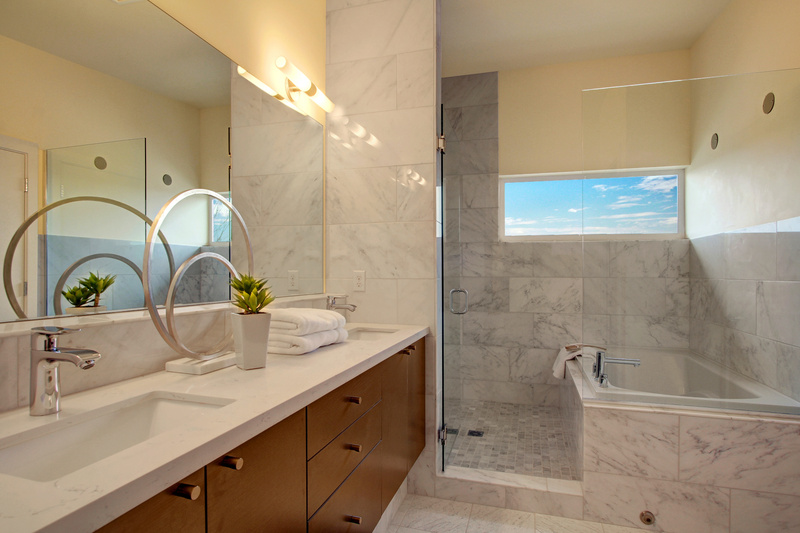 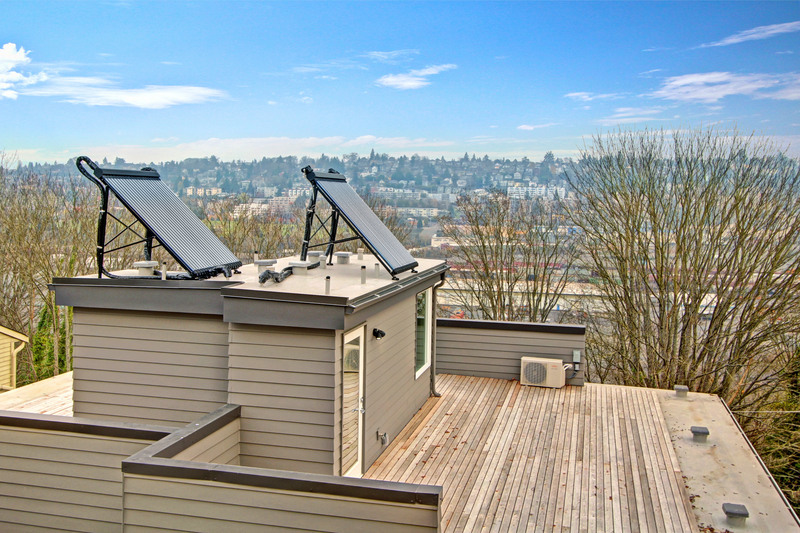 The western homes feature top floor master suites with Carrara Marble finishes and partial views of the Seattle skyline while rooftop decks adorn the eastern homes. 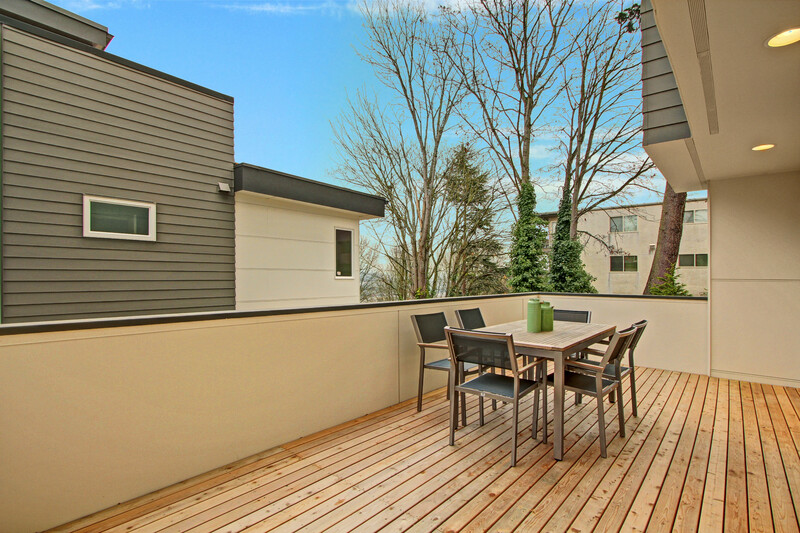 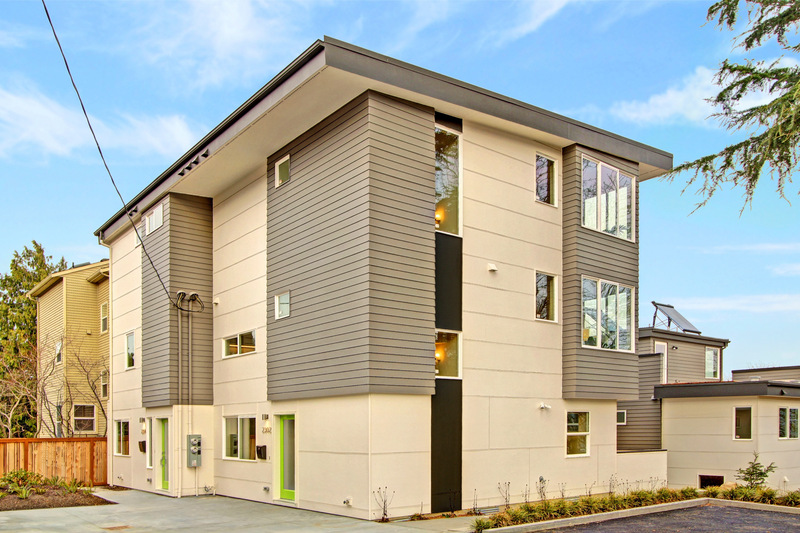 Targeting 4-Star Built Green with modern finishes, solar hot water and mini split A/C, Magnolia Four is perfectly situated just minutes from Discovery Park, Ballard, Queen Anne and Downtown.